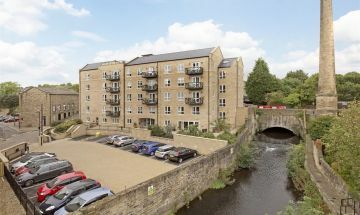 The centre of Rawdon offers a variety of local shopping facilities and is within easy walking distance with further shopping available in neighbouring Yeadon, Guiseley and Horsforth. 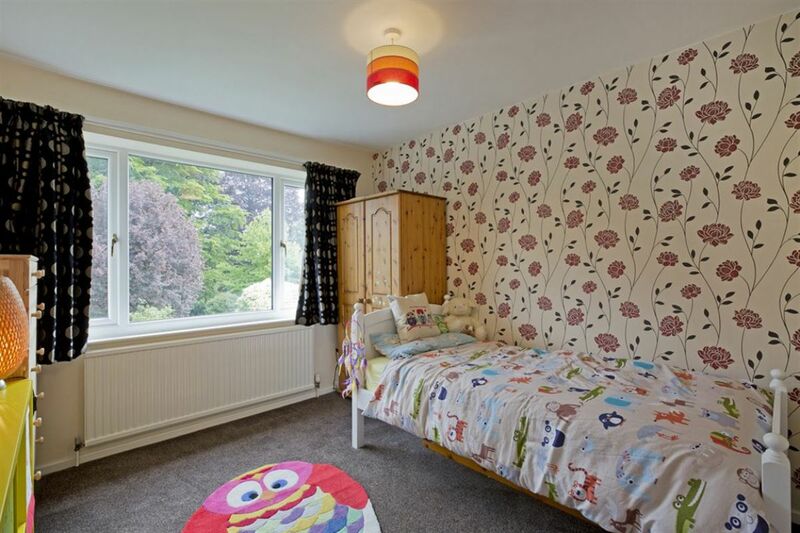 There are also a variety of popular schools in the area together with assorted recreational facilities. 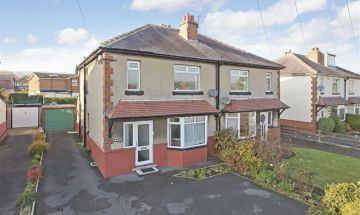 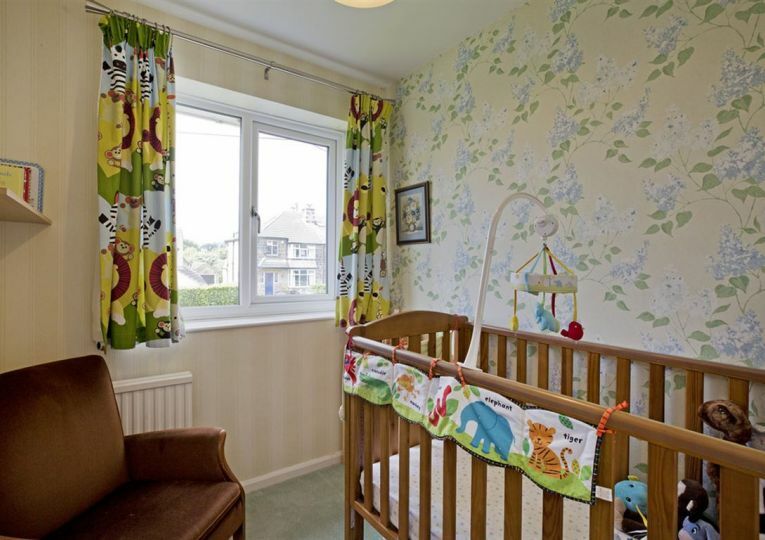 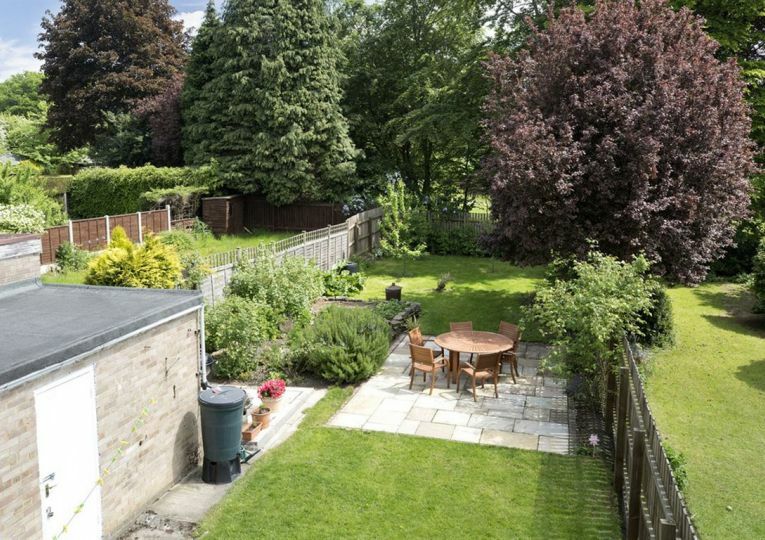 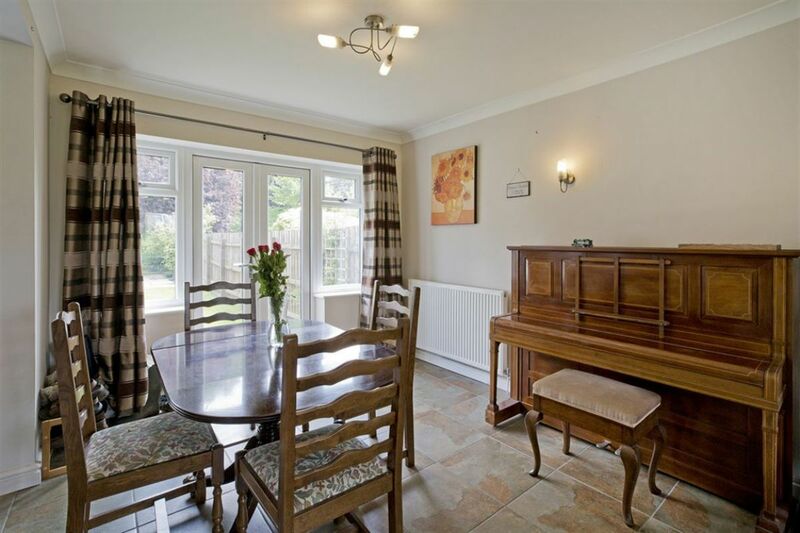 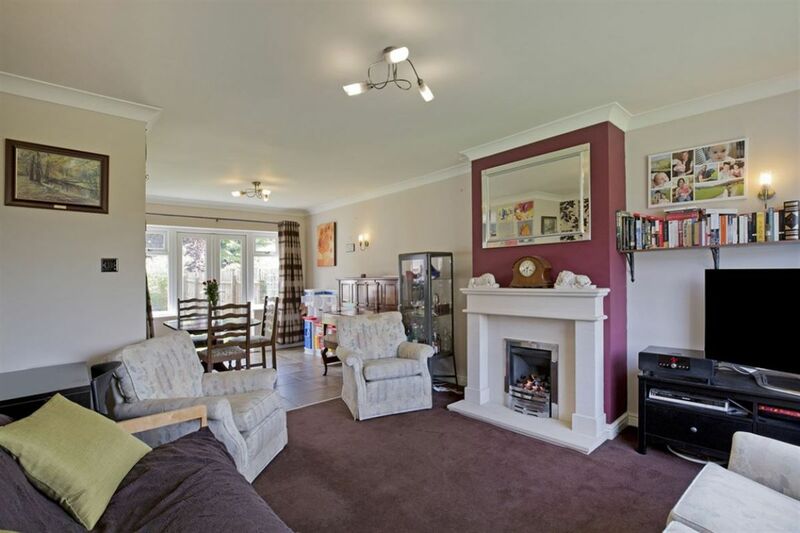 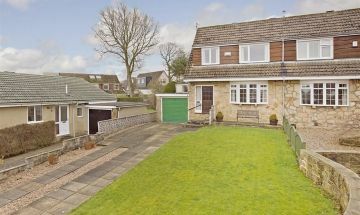 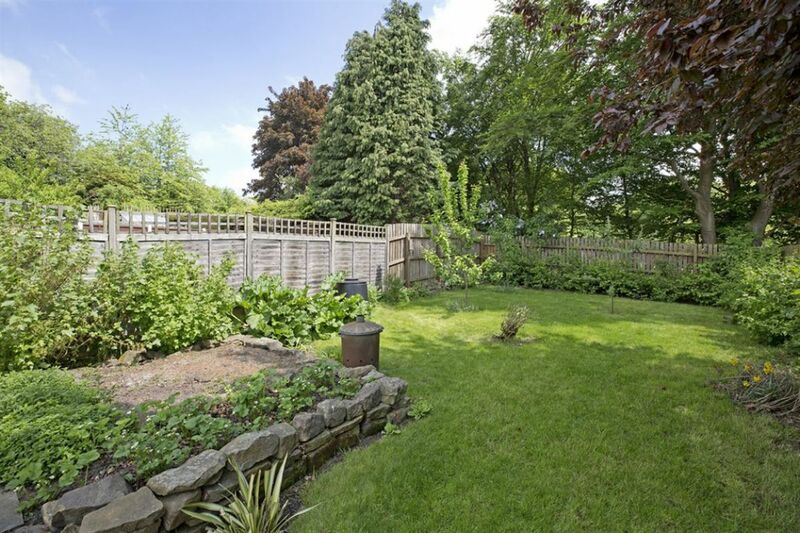 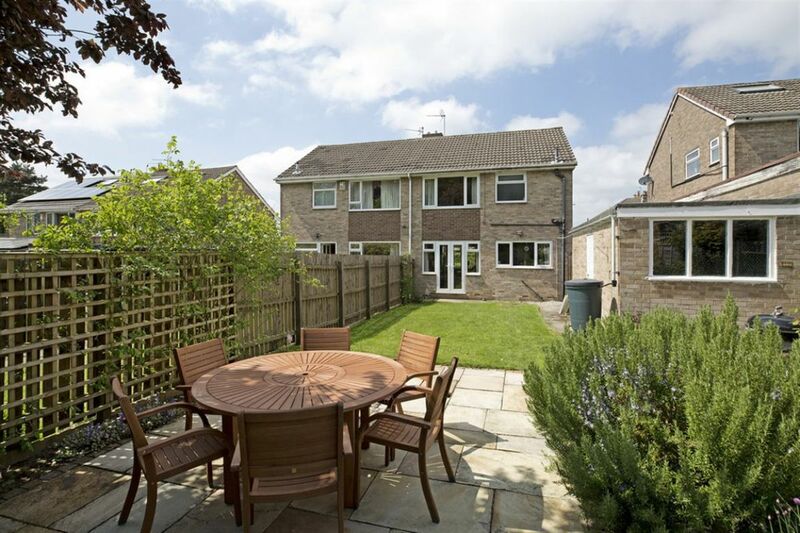 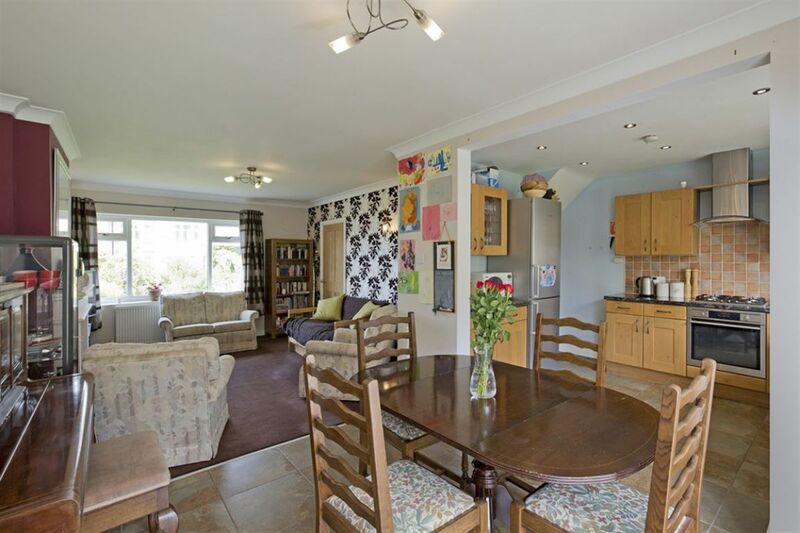 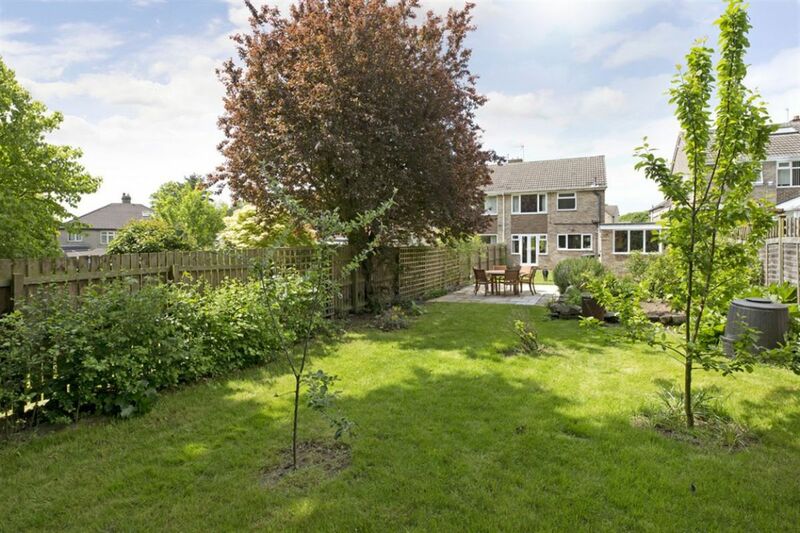 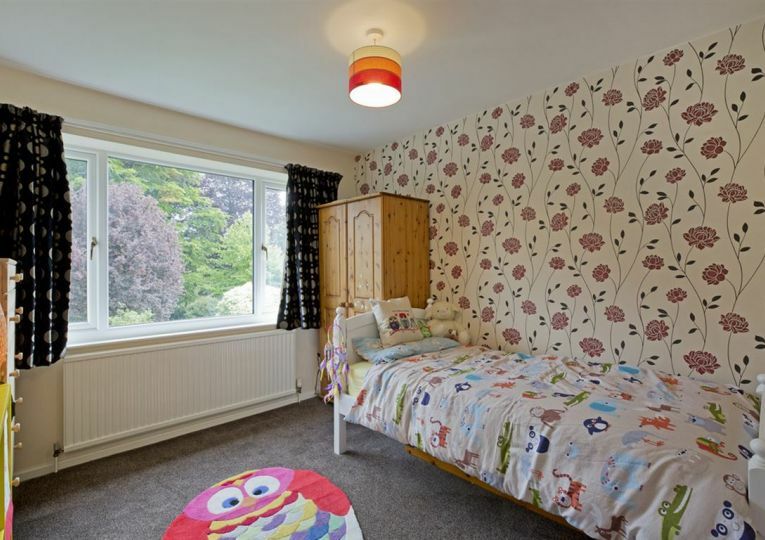 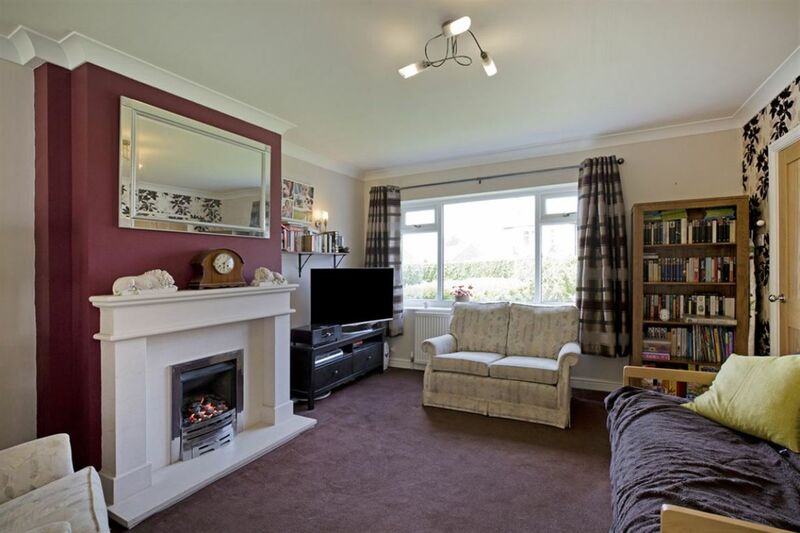 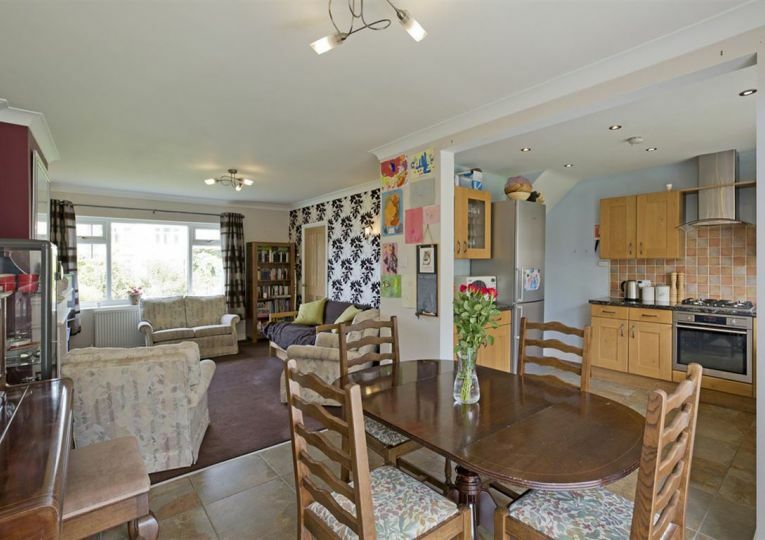 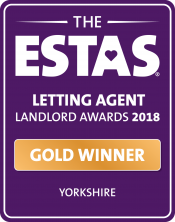 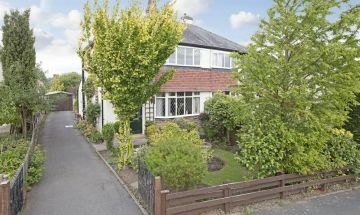 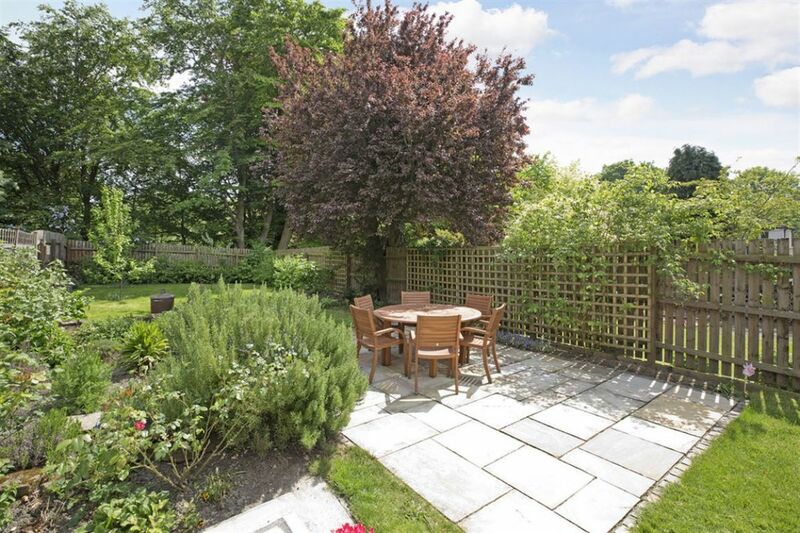 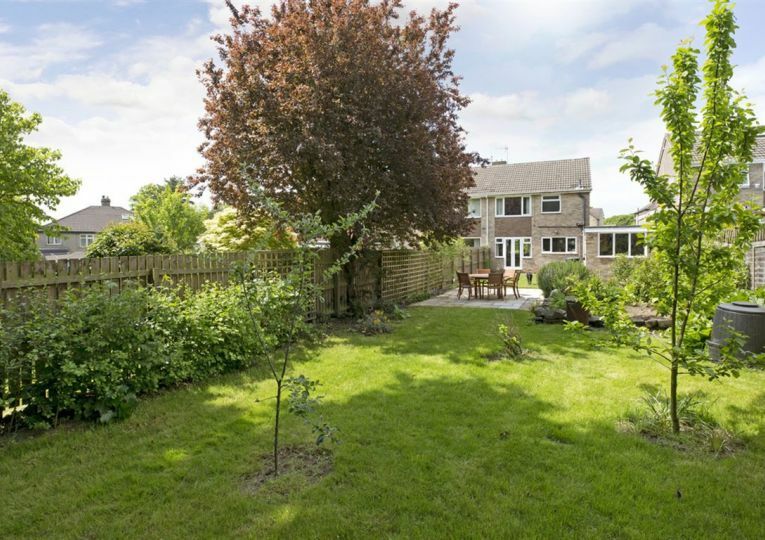 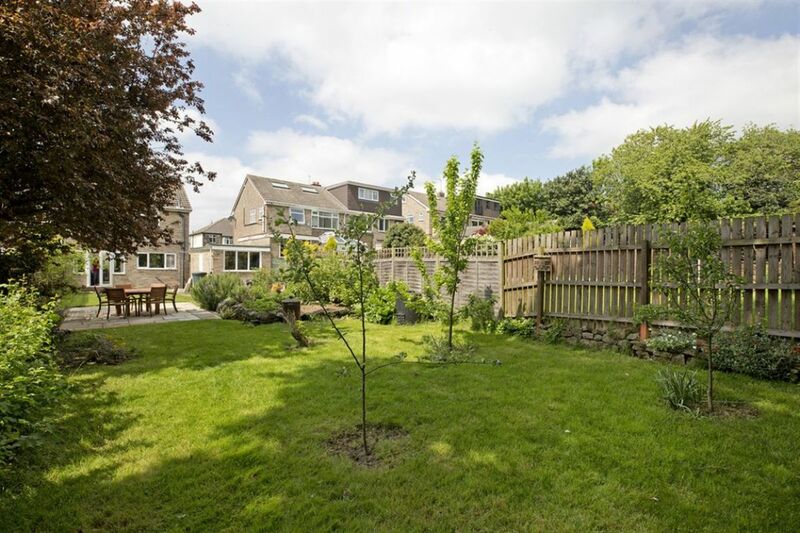 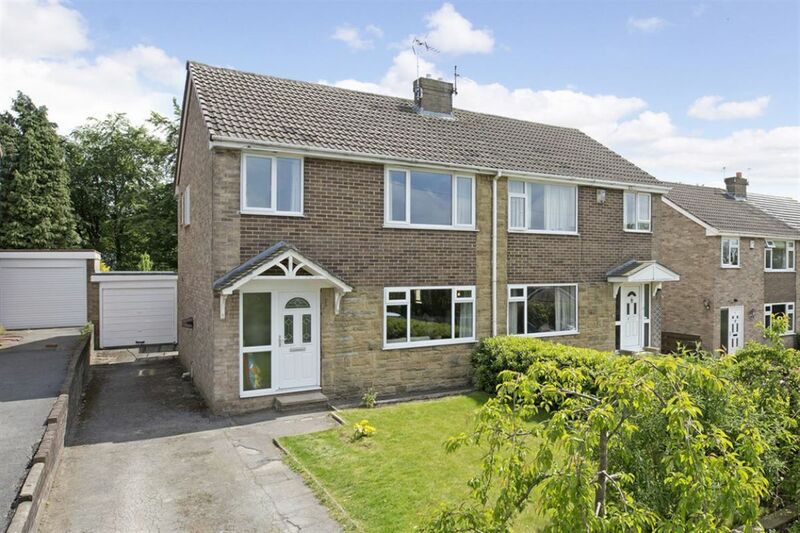 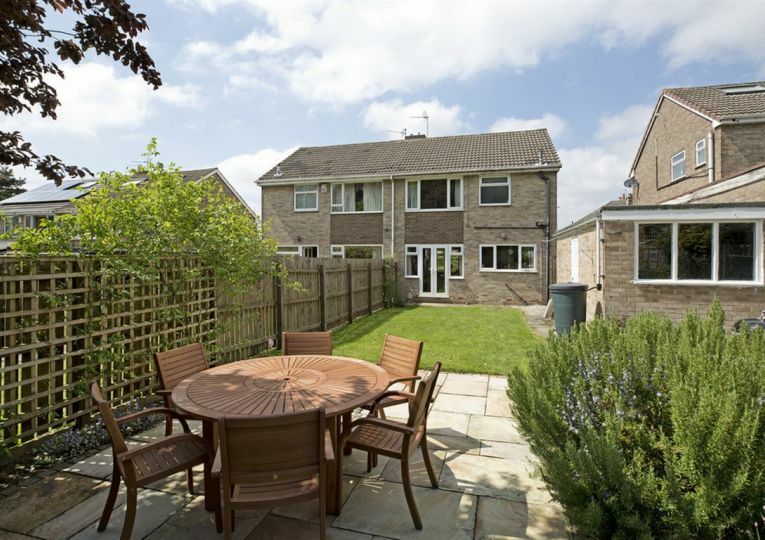 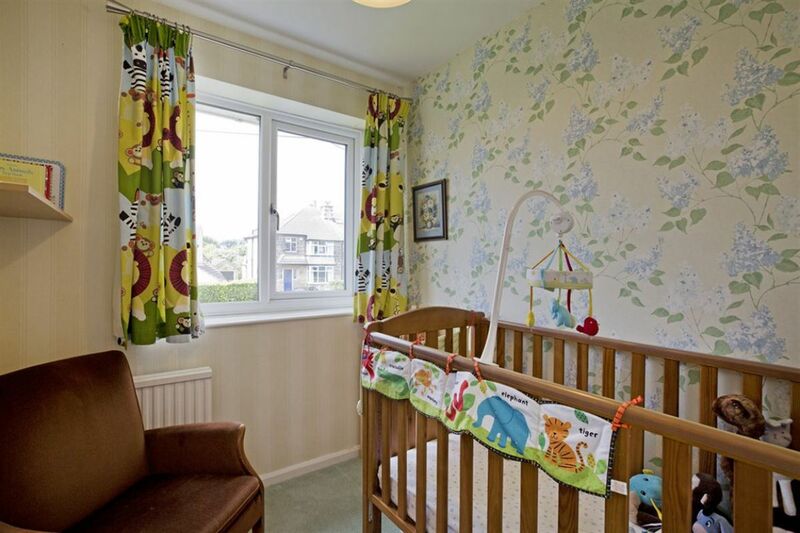 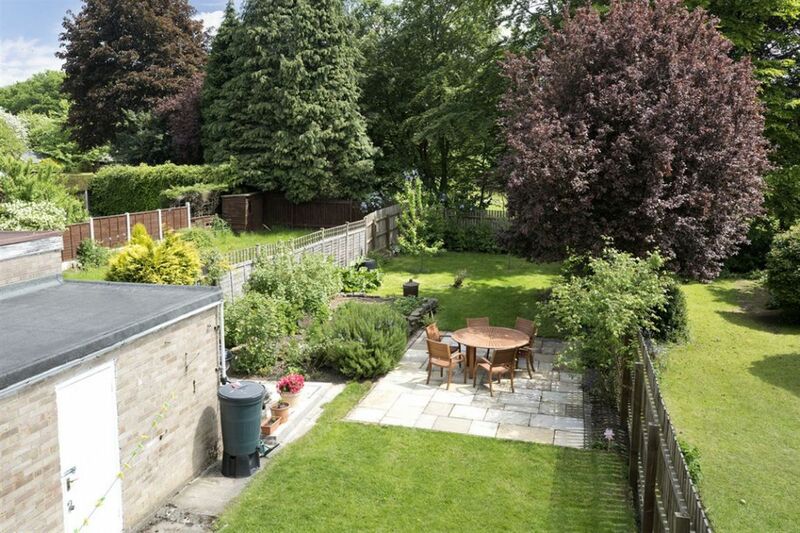 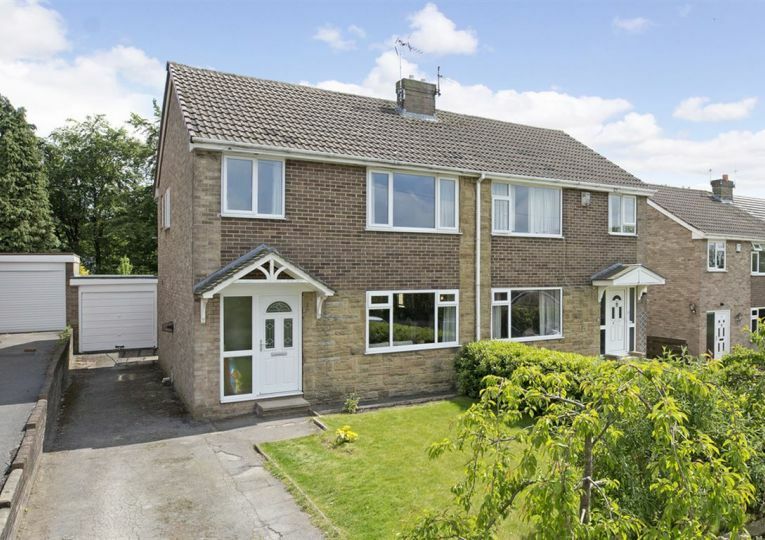 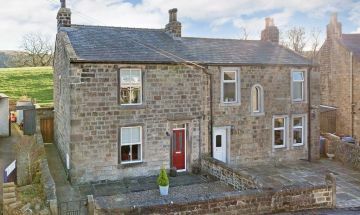 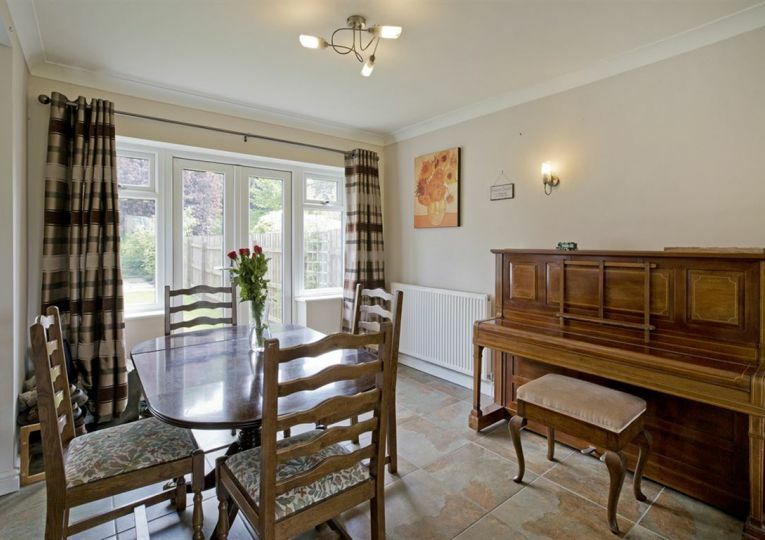 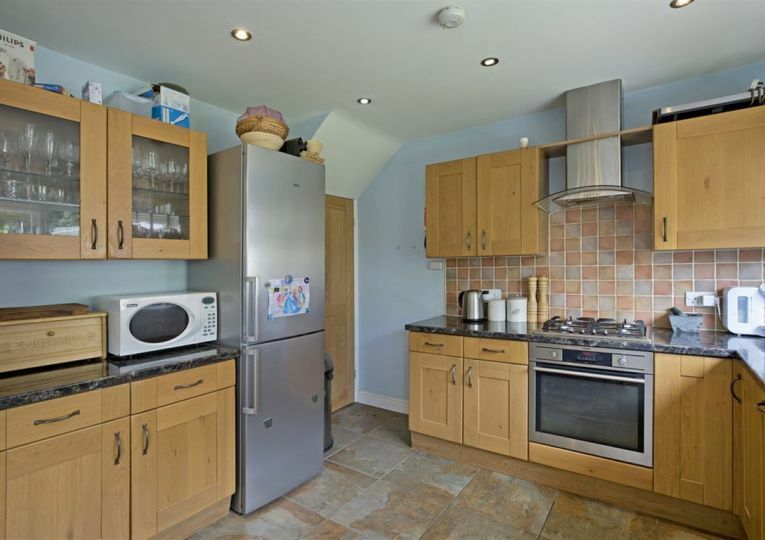 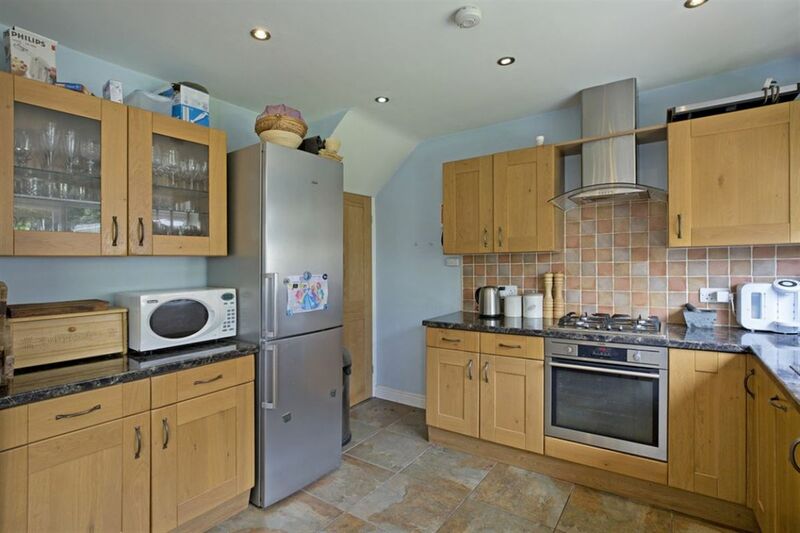 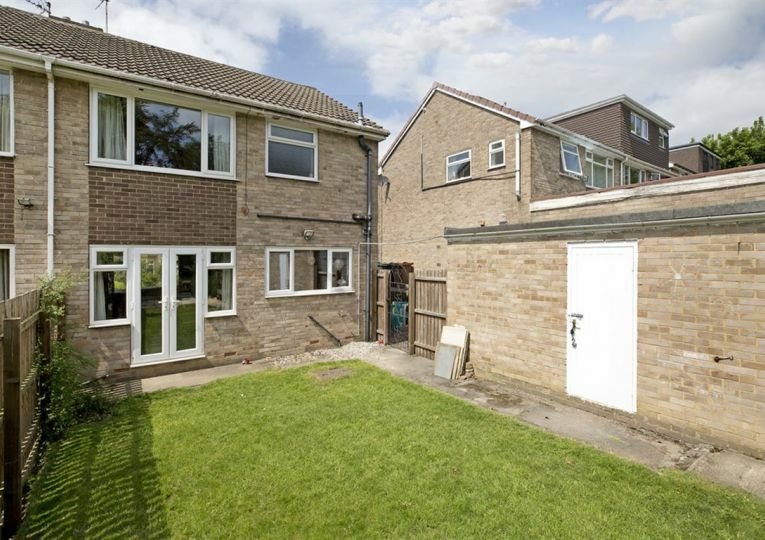 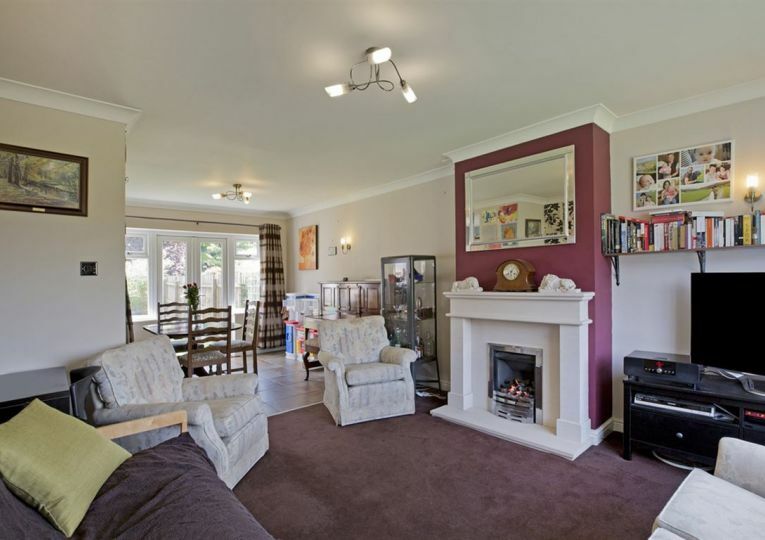 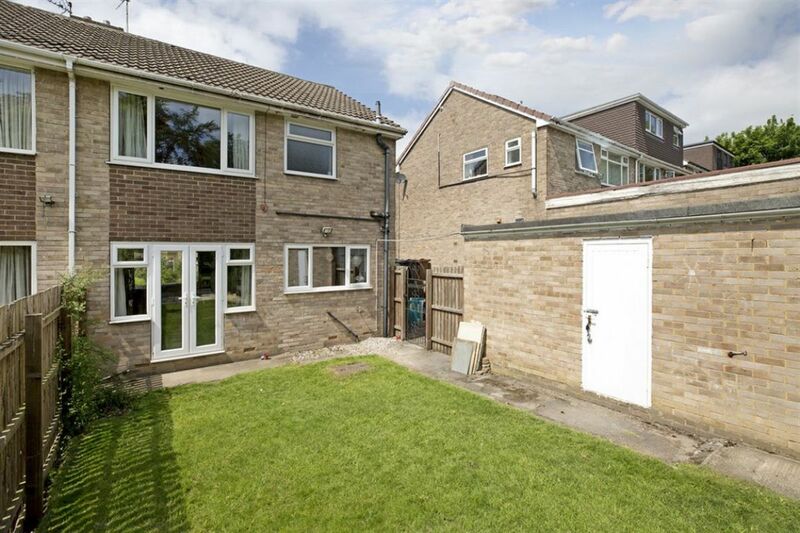 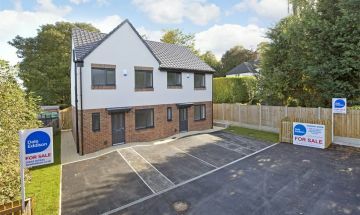 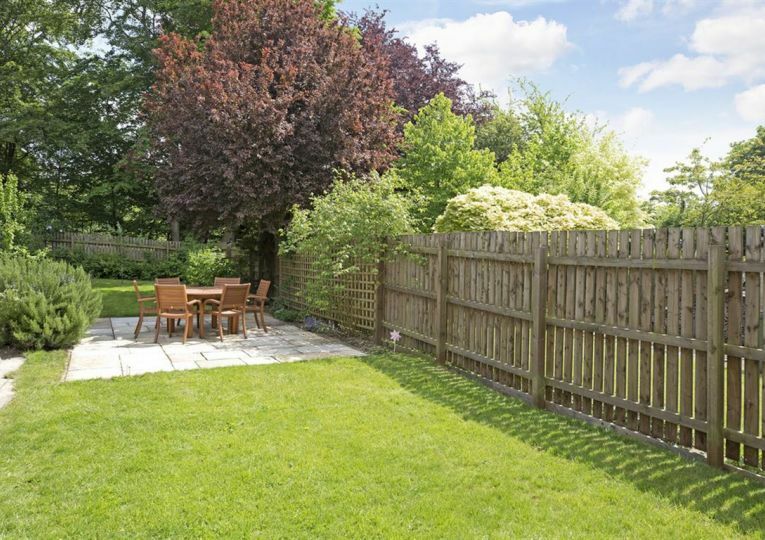 Open countryside with pleasant walks are also close at hand whilst Leeds and Bradford city centres can be reached on a daily basis by either car or local bus and train services, the nearest railway stations being in central Guiseley and Horsforth. 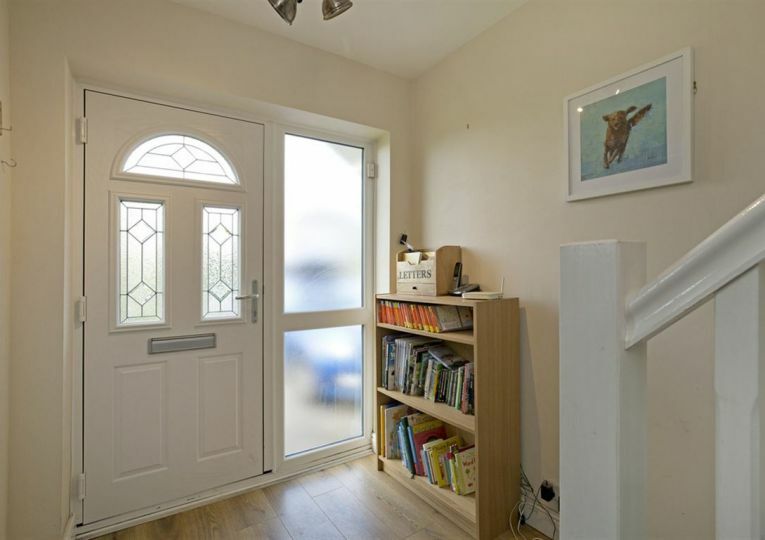 ENTRANCE HALL 13' 0" x 6' 2" (3.96m x 1.88m) via a uPVC outer door with side panel to the front, radiator, and stairs to the first floor. 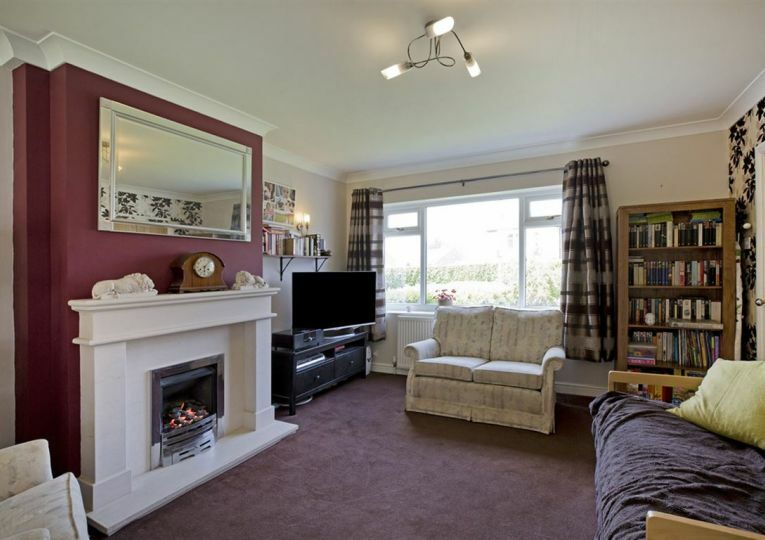 SITTING ROOM 12' 11" x 12' 5" (3.94m x 3.78m) having a window to the front, radiator, television point, and fireplace with a living flame gas fire inset. 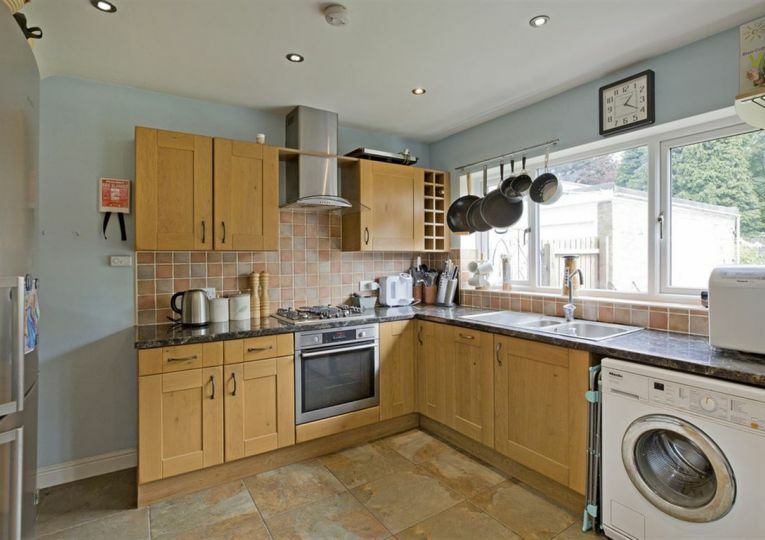 KITCHEN 10' 7" x 8' 10" (3.23m x 2.69m) Attractively fitted with a range of wall and base units with work surfaces over, including glass display cabinets and wine rack, tiled splash backs, tiled flooring, inset ceiling spotlights, one and a half bowl sink unit with mixer tap, plumbing for washing machine, integrated appliances which include; NEFF dishwasher, 4 ring gas hob with hood over, AEG oven and grill, understairs cupboard housing the Worcester central heating boiler, and a window to the rear. 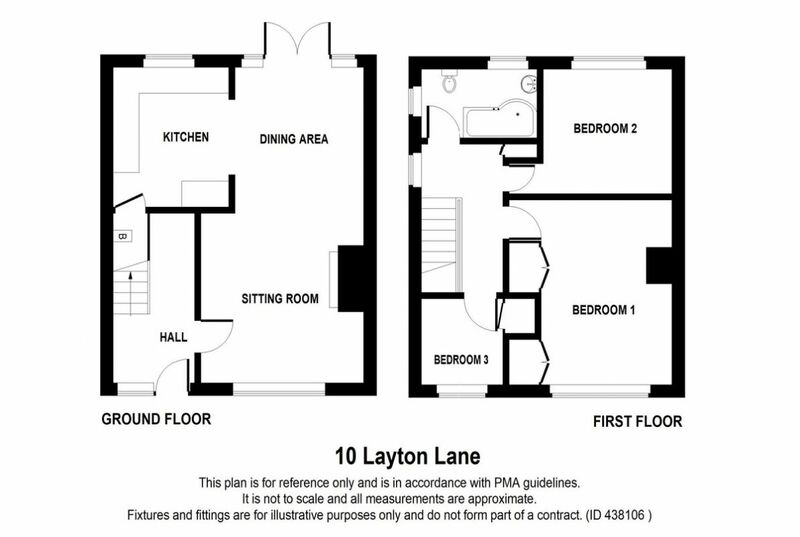 DINING AREA 11' x 9' 8" (3.35m x 2.95m) having French doors leading to the rear garden, window to the side, tiled flooring and a radiator. 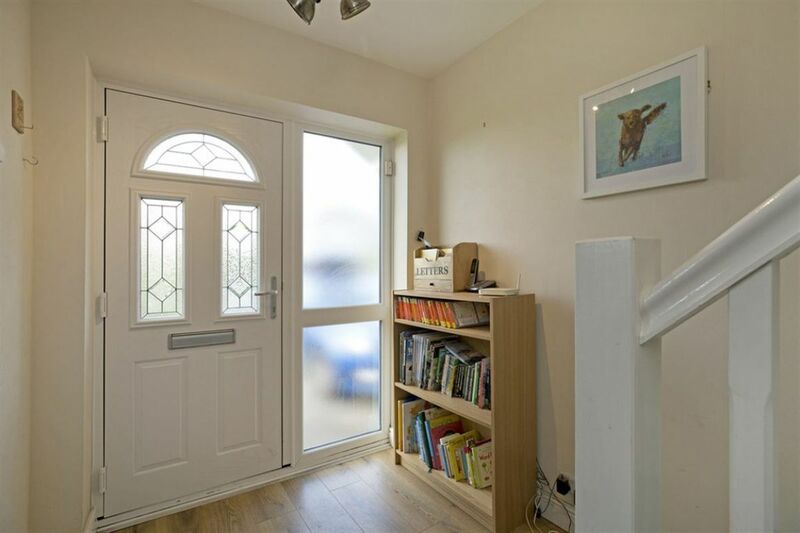 LANDING with access hatch to the loft, window to the side and useful storage cupboard. 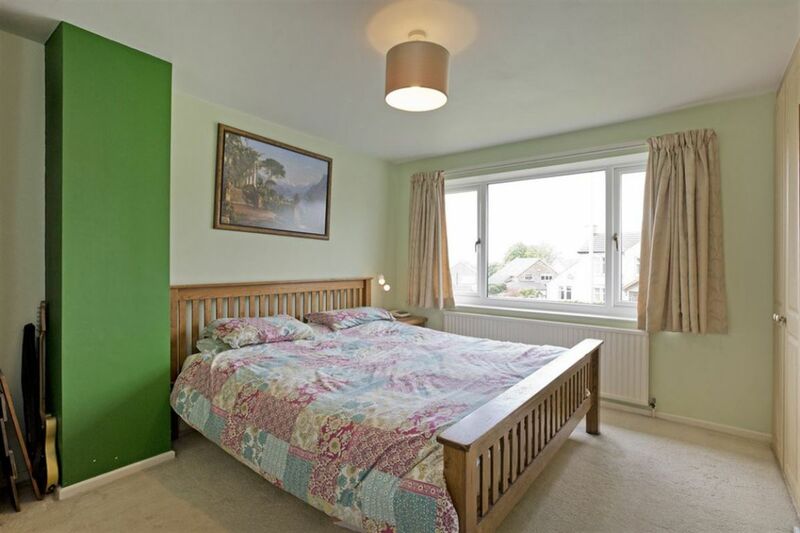 MASTER BEDROOM 12' 10" x 12' 5" (3.91m x 3.78m) having a window to the front elevation, radiator, and fitting wardrobes with hanging and shelving. BEDROOM 2 10' 8" x 9' 8" plus door recess (3.25m x 2.95m) with a window to the rear, and a radiator. 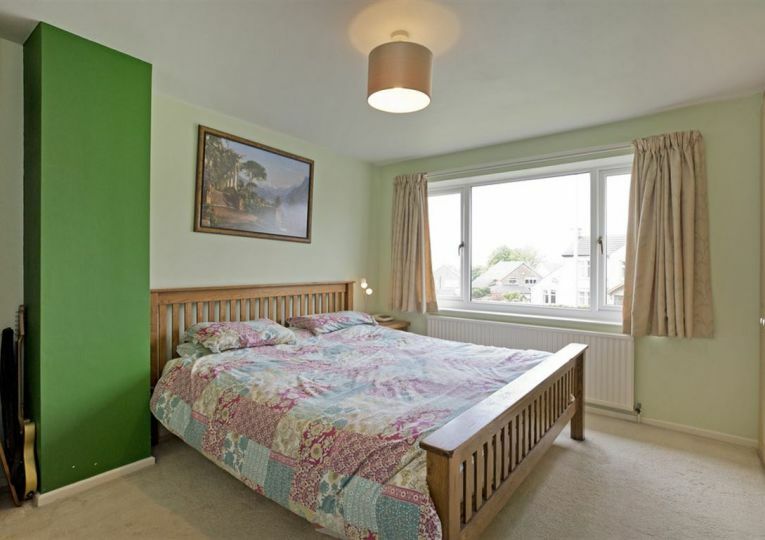 BEDROOM 3 6' 6" x 6' 2" (1.98m x 1.88m) having a window to the front, and a radiator. 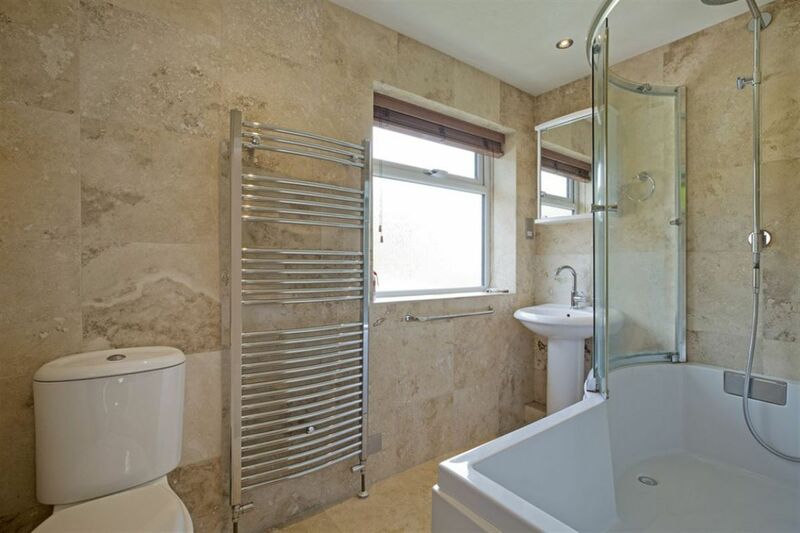 BATHROOM 8' 9" x 5' 2" (2.67m x 1.57m) Fitted with a modern three piece suite which comprises; P-shaped bath with mixer tap and shower over, low suite w.c, pedestal wash basin, shaver socket, tiled flooring and walls, inset ceiling spotlights, and a window to the side and rear. 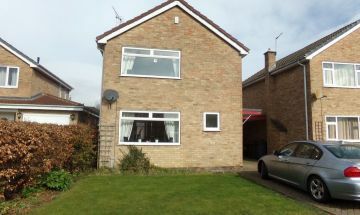 GARAGE & PARKING 16' 8" x 8' 5" (5.08m x 2.57m) Approached by a driveway with ample parking for several vehicles, the garage having an up and over door, light and power, door to the side, and a window to the rear. 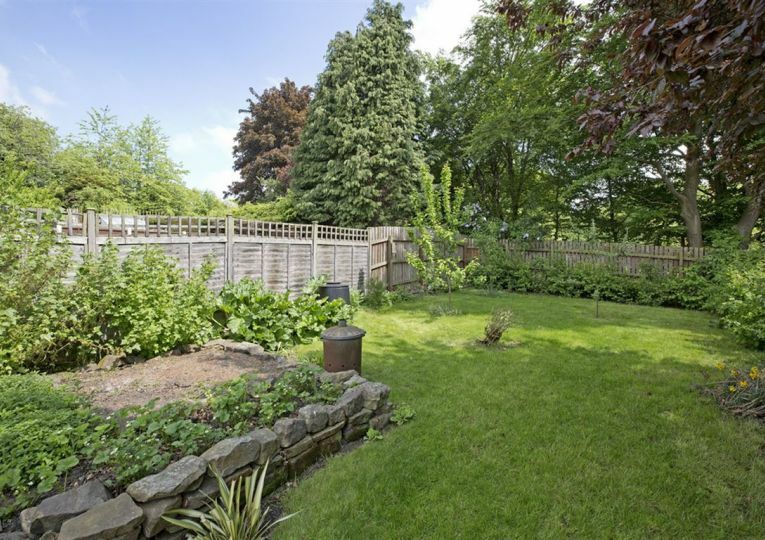 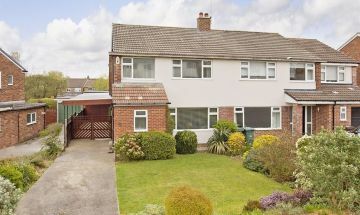 GARDEN to the front is a lawn with planted borders and a maturing hedge to the adjoining property, there is also a low level wall to the front. 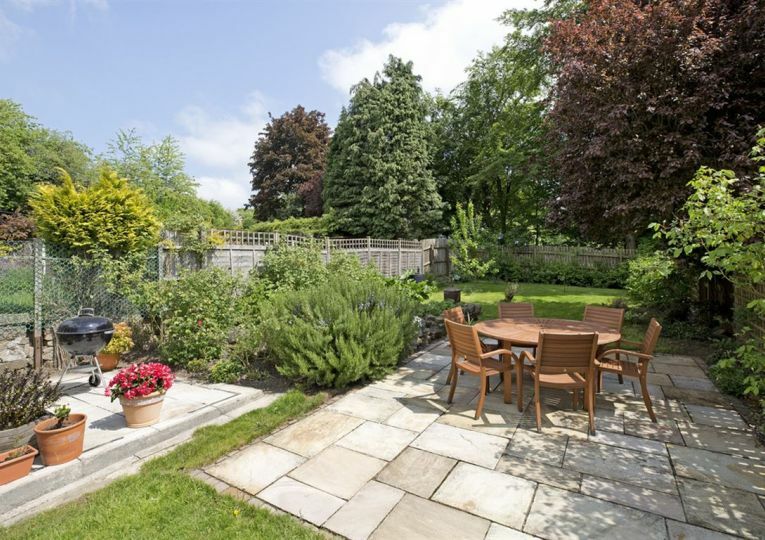 The rear garden is a particular feature, the current owner has meticulously planned and planted the garden to offer a wide variety of plants, shrubs and trees. 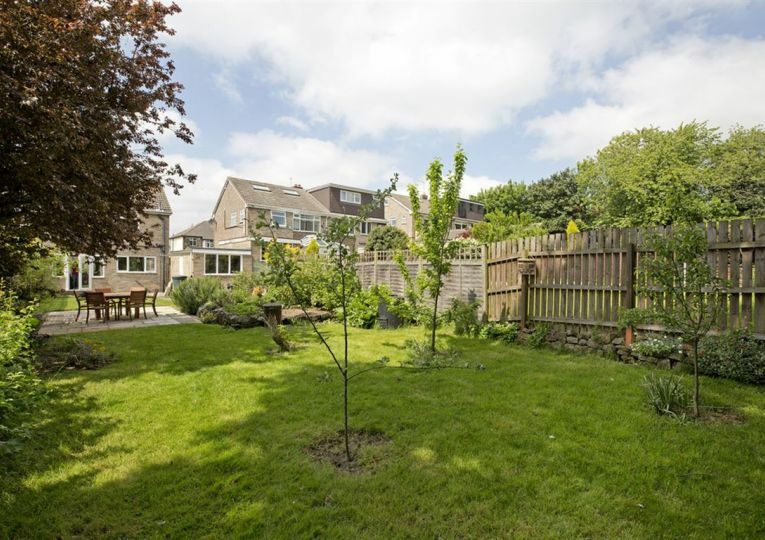 There are two patio seating areas, a raised veg patch with a range of thriving herbs, heritage style planted hedge, fruit trees, lawn and planted borders. 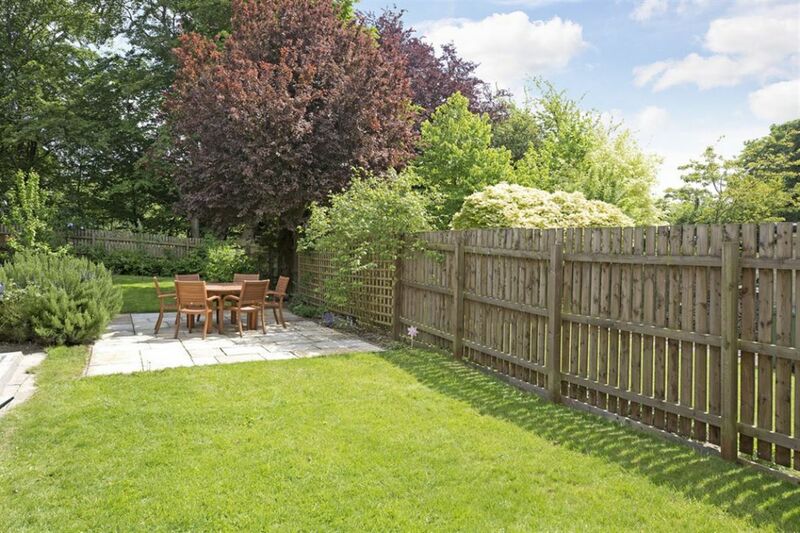 The garden is enclosed by wood panelled fencing with gated access to the garden making it secure for children and pets. 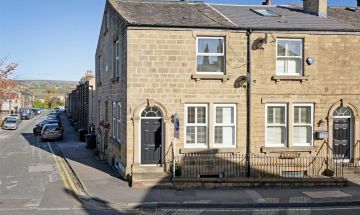 DIRECTIONS From Dale Eddison's office in the centre of Guiseley proceed from the traffic lights out in the direction of Rawdon. 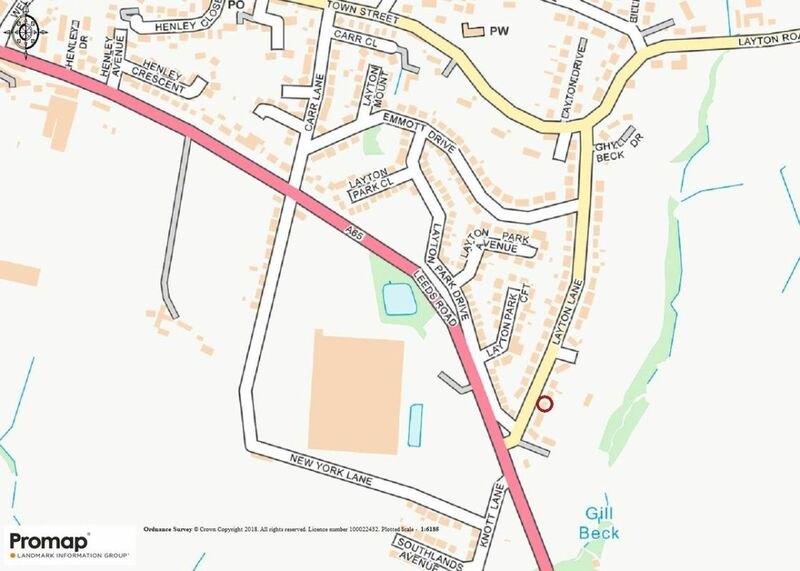 Proceed straight ahead at the roundabout by the JCT600 car garage and continue along New Road Side. 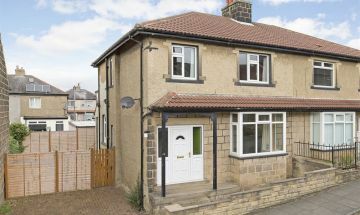 Proceed along the A65 towards Horsforth for about 1 mile, take a left hand turn into Layton Lane where the property can be found on the right hand side. 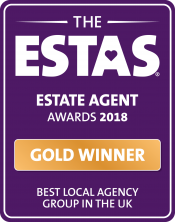 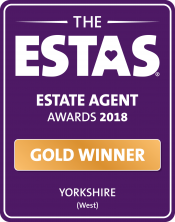 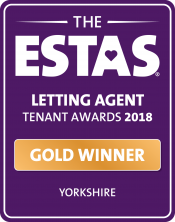 "Dawn Hermes was particularly helpful in providing extra details and support enabling a smooth move from Kent to Yorkshire."